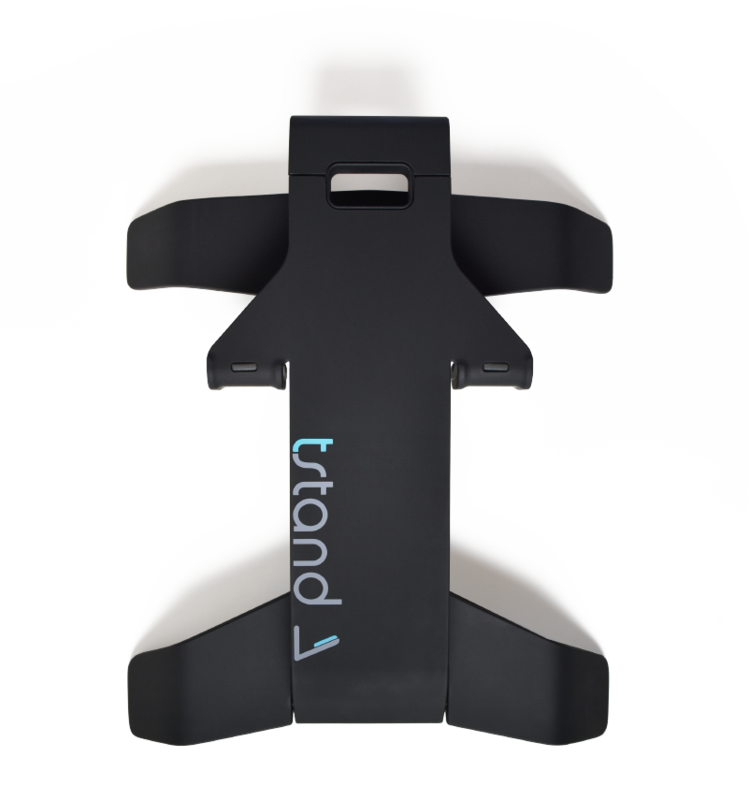 Tstand 2 is launching soon! 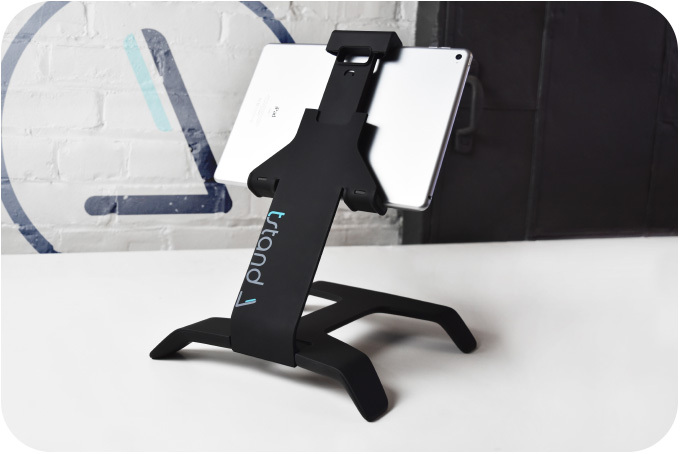 Be the first to get a Tstand 2! 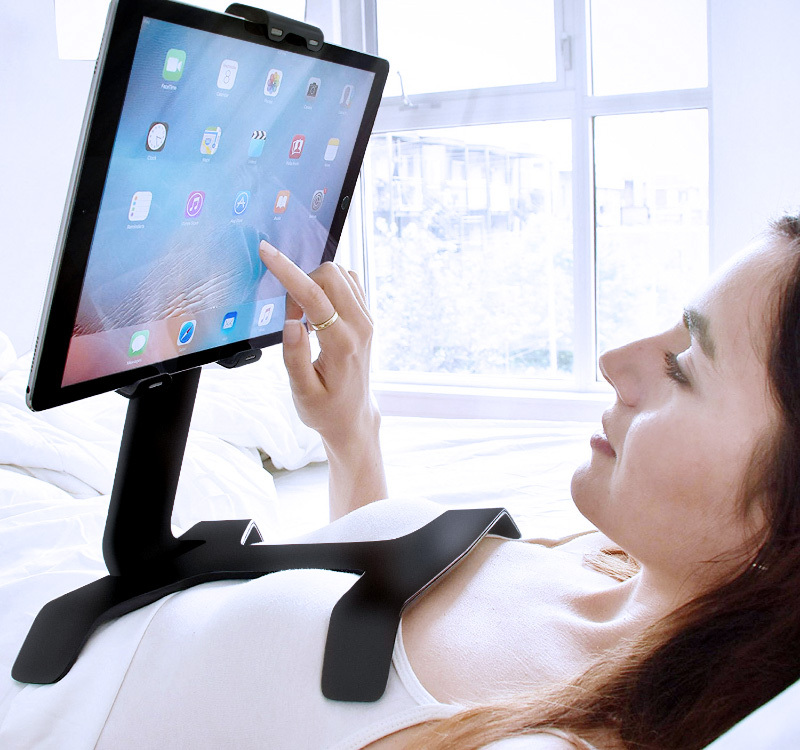 THE iPad holder for bed and ultimate tablet stand just got improved! 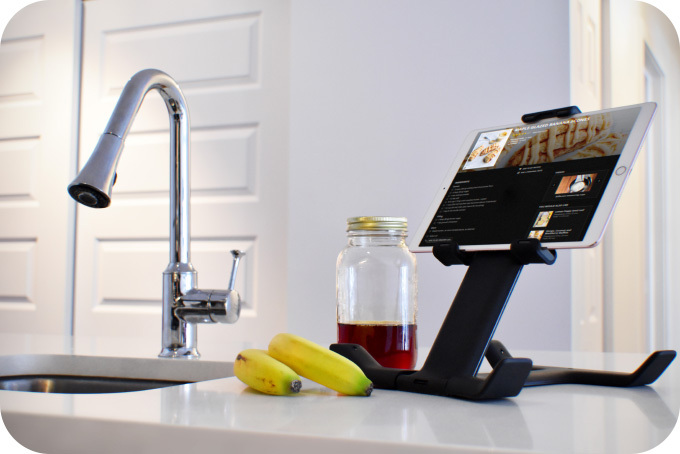 Tstand 2 is coming this summer and we can’t wait to show it to you. Register your email address so you can be the first to know about it! 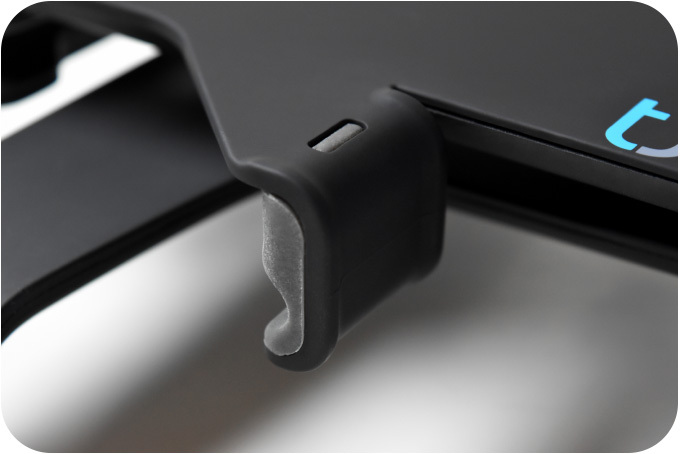 With a stronger build, fresh new rubber coating and all its accessories, Tstand 2 will elevate your tablet like never before, above all others.